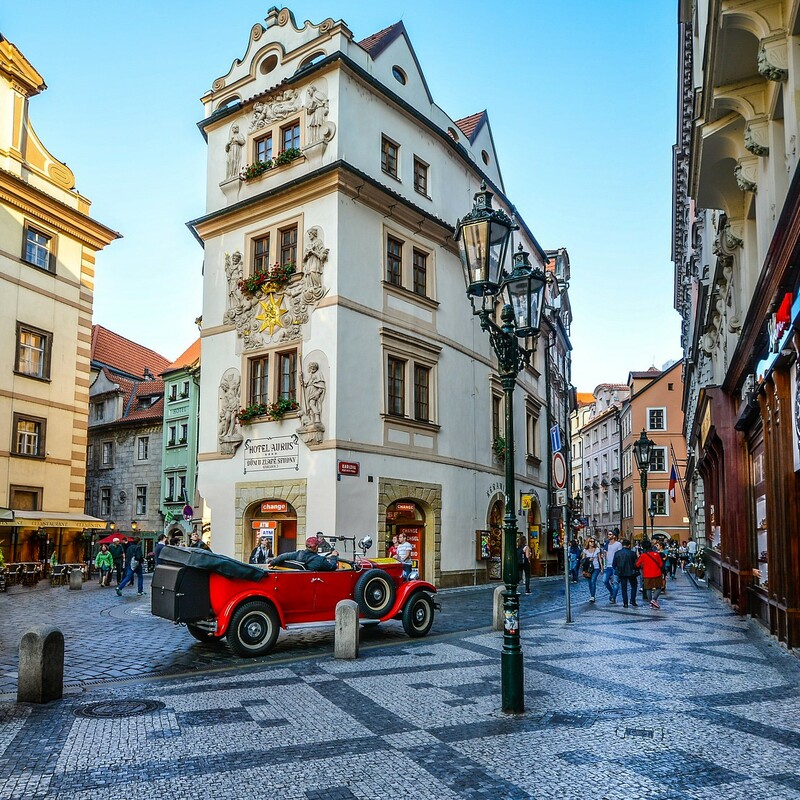 Crisscross Prague in a historic Czech-made Praga automobile. Their especially trained and experienced drivers drive through the major tourist sights and serve as professional tour guides. In addition, History Trip also offers romantic night rides by historic bus.